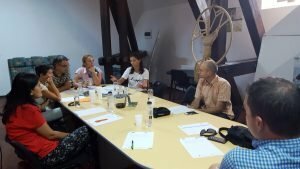 On 6th September, the civil society’s group of representatives and experts supporting Brasov Metropolitan Agency in developing the Local Action Plan, has met to discuss, analyse and improve the audit findings in regards to physical activities and mass sport, both from a subjective point of view (attitudes, habits etc.) as well as objectively (urban planning, dedicated infrastructure etc). As such, one of the main topics for discussion was the fact that the public administration should give more importance to Brasov’s unique reputation as a tourist destination – having multiple sports sites and facilities (especially in relation to winter sports) and not the least the growing number of sports enthusiasts. 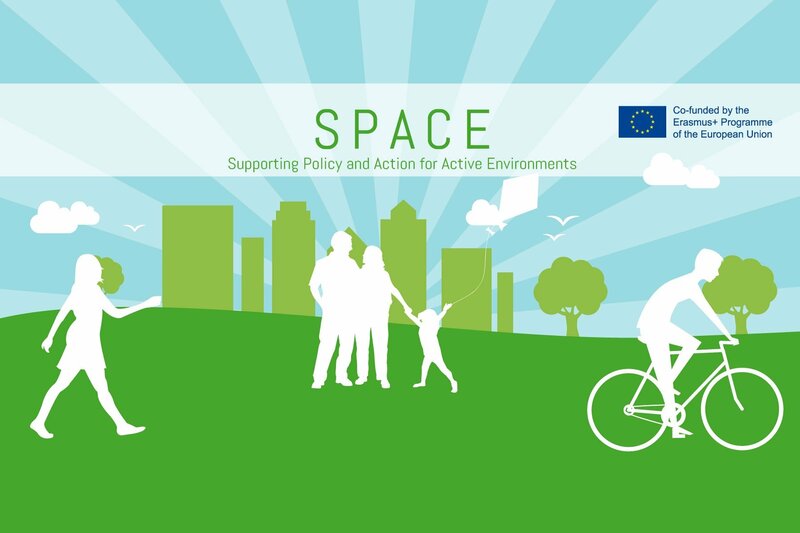 However, there were some weak points which have been identified such as: the undeveloped bike path network, the difficult access to public school system sports infrastructure, the abandoned and degraded public sports venues and the poor promotion of the possibilities of practicing sports among tourists and locals. From those present in the discussions, the majority argued that the development of the bike path network should take priority. Over the next period, the Local Action Plan will be finalised based on the recommendations of the support Group and afterwards integrated into public policy.